The town centre offers a number of good places to eat, a theatre and a cinema. 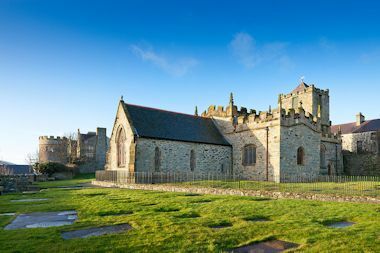 There are a range of places for the visitor to stay and Holyhead is often used as an overnight stop on the way to, or from, holidaying in Ireland or as a centre for touring the island of Anglesey itself. 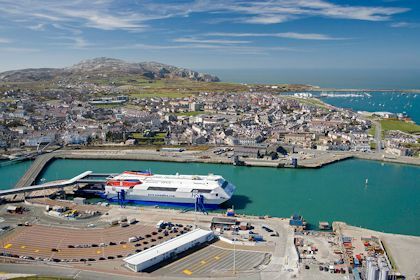 Around Holyhead there is excellent fishing, golfing and, of course, sailing facilities. Couple this with the wonderful scenery, walks and beaches and you can easily lose yourself and relax for a few days. From Anglesey, ferries operate to Dublin with the superfast ferry only taking 99 minutes to complete the single journey. 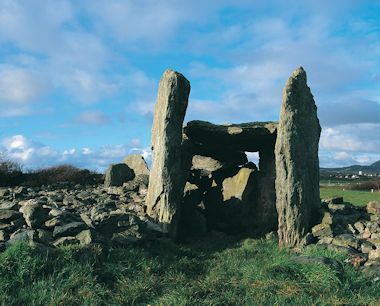 A day trip to sample the wonderful Dublin is easily achievable and is far cheaper that you think. The maritime museum in Holyhead is well worth a visit where you can learn more about the 100 or so shipwrecks that have taken place in the vicinity . If you are feeling fit or want to walk of lunch 'stroll' down to South Stack Lighthouse. 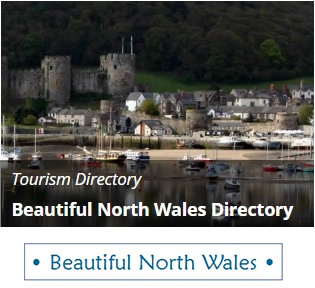 It is well worth a visit but be prepared!